Shop online for 29 testors glues at discounts up to 41%. Plastic Cement is the most popular of the 5 testors glues categories, then Wood Glue, and Accessories. 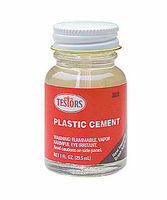 This is 1oz of Liquid Cement for Plastic Models from Testors. This is the Plastic Model Cement Pen by Testors. 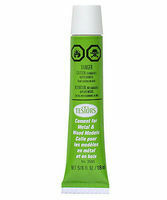 This is a 1/4oz Model Master CA Plastic Glue from Testors.